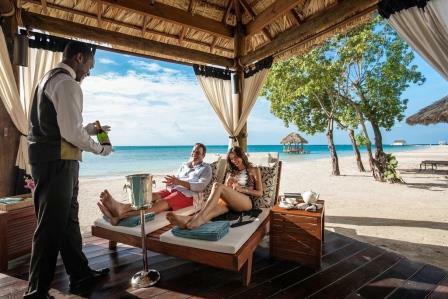 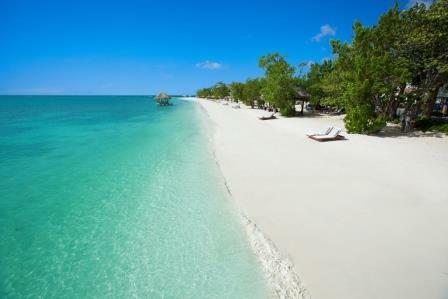 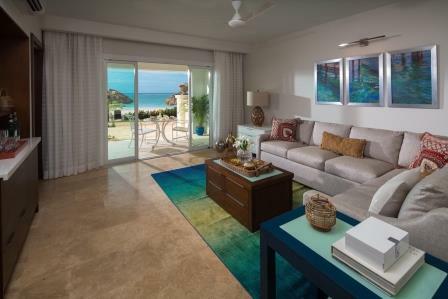 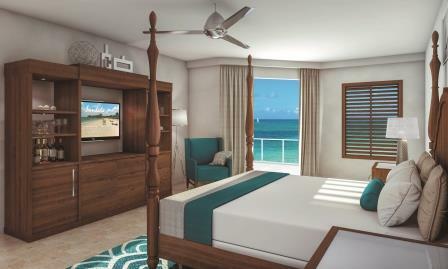 The newly re-imagined Sandals South Coast (formerly Sandals Whitehouse) is the perfect combination of European civility and an all beachfront tropical resort. 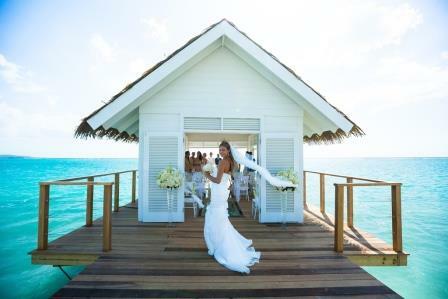 From all‐new Over‐The‐Water Bungalows, an over-water bar, and a romantic Over‐The‐Water Chapel ‐ Sandals South Coast brings guests closer than ever to the water. 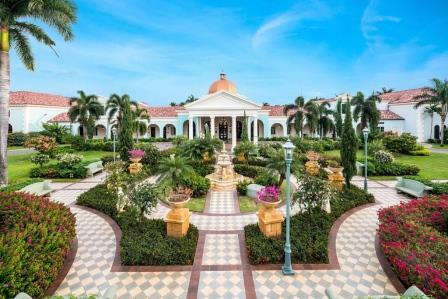 Nestled along a pristine 2‐mile beach and set within a 500‐acre nature preserve, this spectacular seaside oasis features three distinctive European Villages ‐ French, Italian and Dutch. 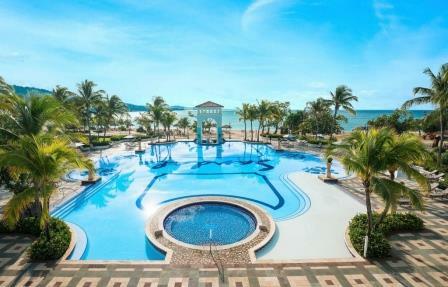 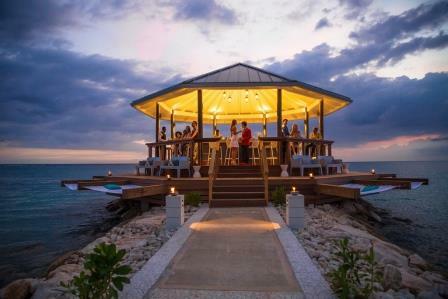 Relax by one of three pools, including Jamaica's largest, or dine at the new Sushi on the Sand restaurant. 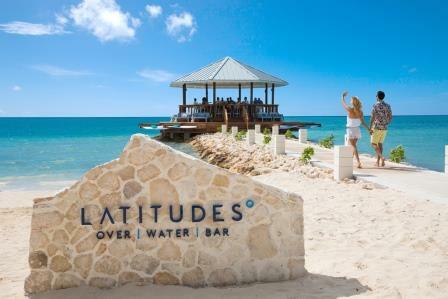 At night, extravagant bonfire areas and fire pits add to the glow of this truly unique destination in the heart of paradise.